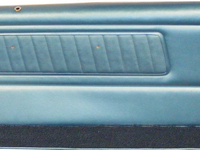 Reproduction of the original outer door jamb vent Grilles used with all 1970 thorugh 1981 Firebirds. Produced using rigid ABS plastic. Installs on quarter panel door jamb area. This reproduction will restore the original cosmetic look of the door jamb area. 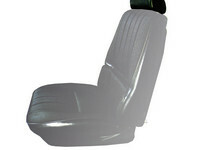 The full version is an exact reproduction of the original including the backing area with internal filter.